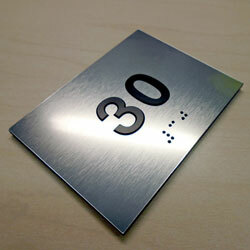 Include these 4"W x 3"H ADA braille floor number signs on all levels of your building. 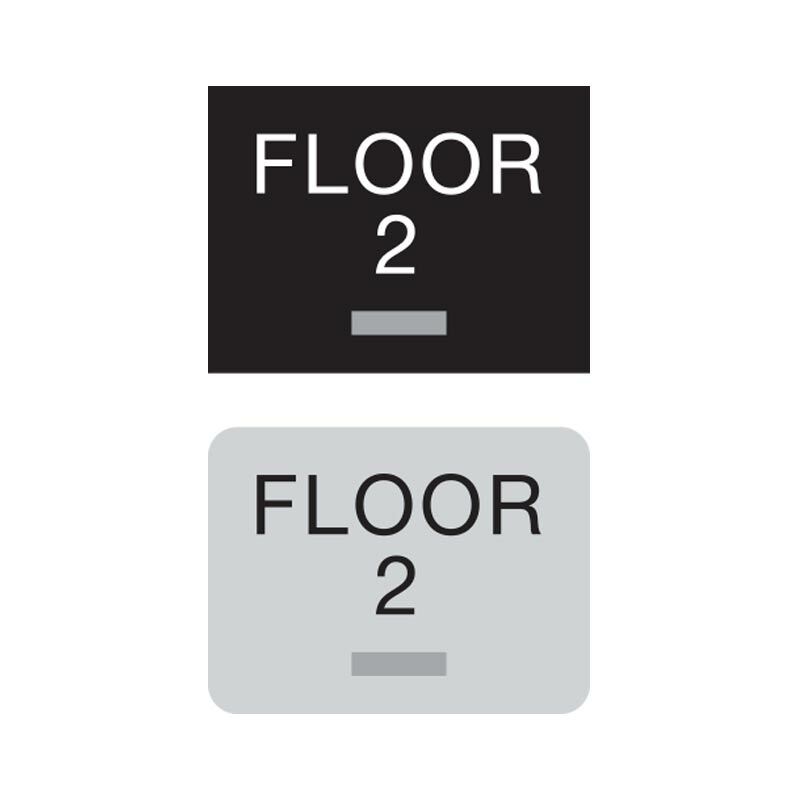 These signs ensure that people who are unfamiliar with your building—such as visitors, tradepersons, delivery services and shipping companies—can find their way. 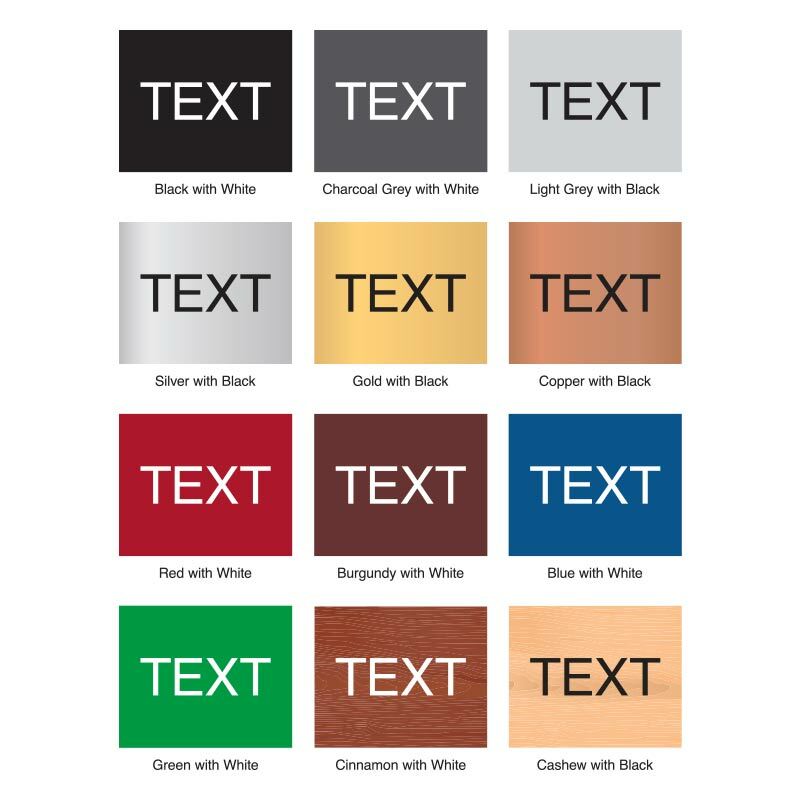 Multiple color combinations are available with wood tones and brushed metal finishes included. 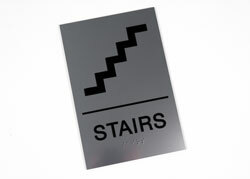 Acrylic signs include grade 2 braille, 1/32” raised (tactile) text and are 1/8” thick. 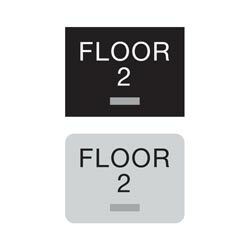 Standard text reads FLOOR. 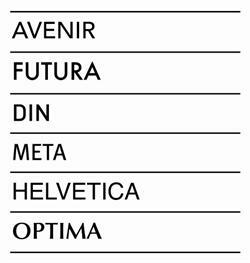 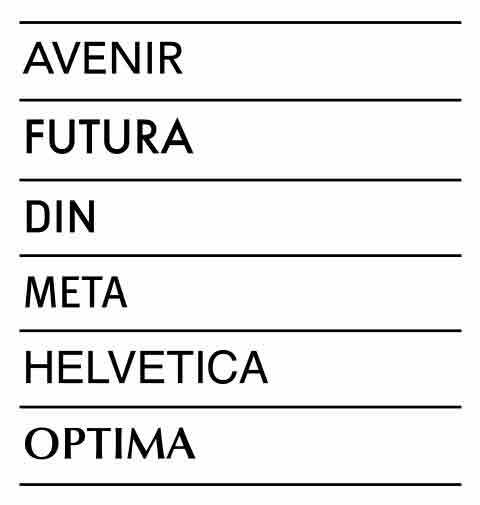 Include the numeral you need for each sign in the text fields below. 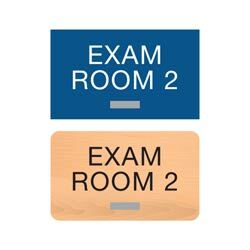 ADA braille EXAM ROOM number signs with 1/32" tactile text and grade 2 braille. 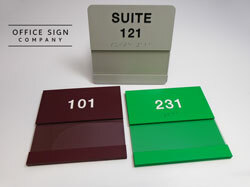 Customize with the numerals you require at no additional cost. 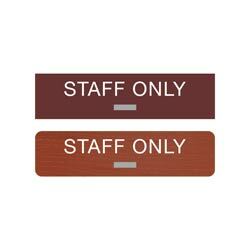 Multiple color combinations available.